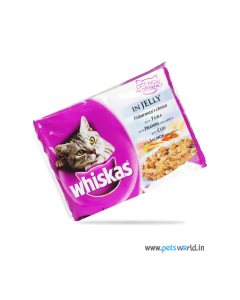 Pets World offers the perfect solutions for all the worries of a cat owner. 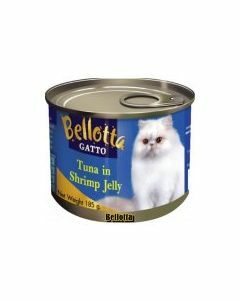 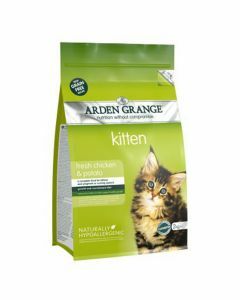 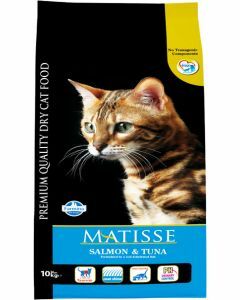 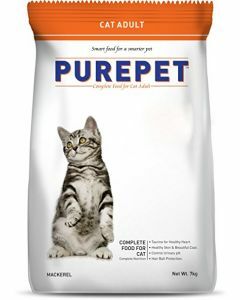 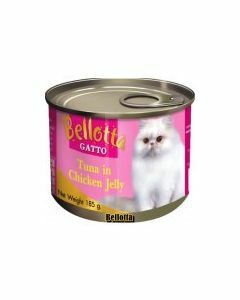 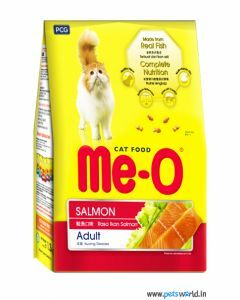 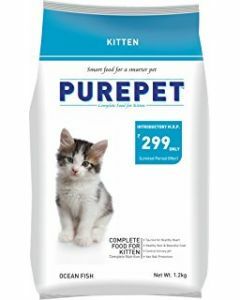 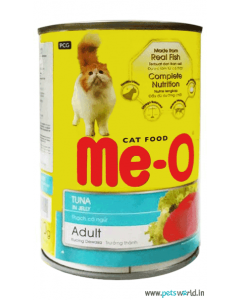 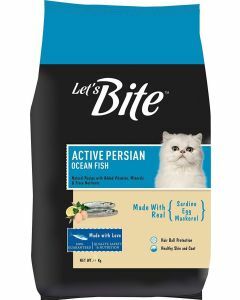 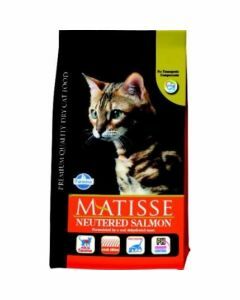 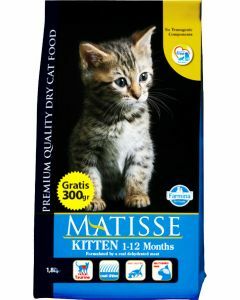 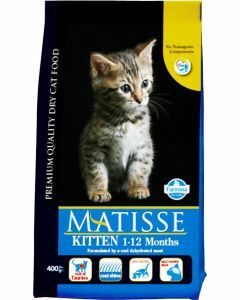 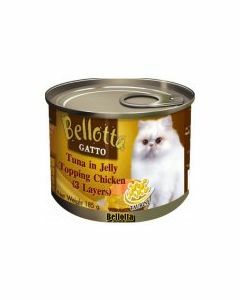 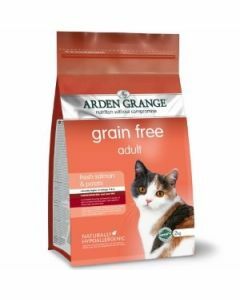 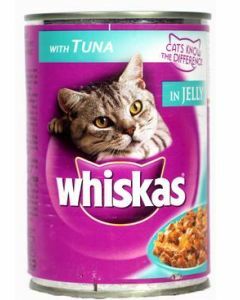 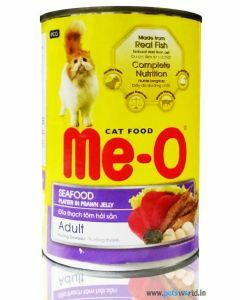 We offer an extensive assortment of dry as well as wet and canned food for cats. 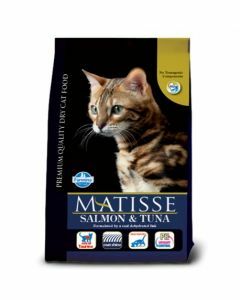 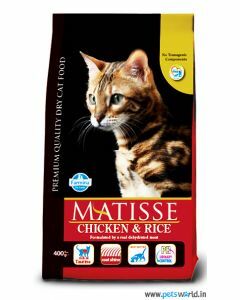 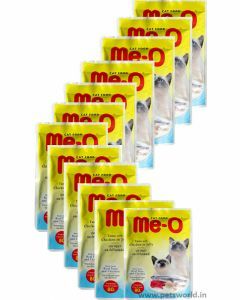 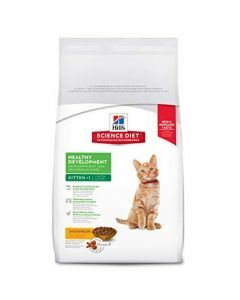 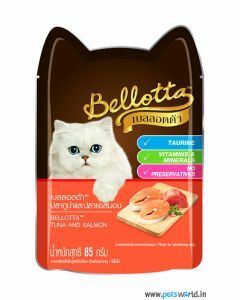 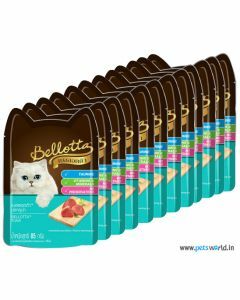 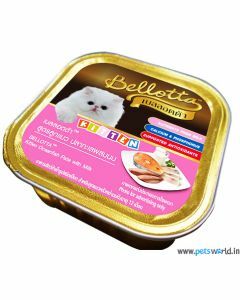 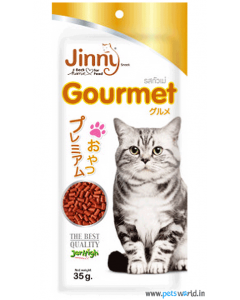 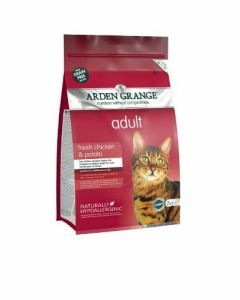 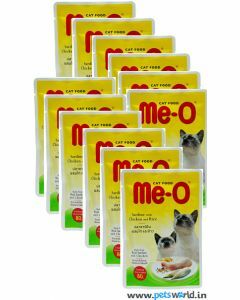 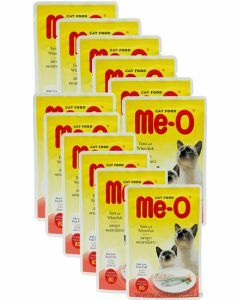 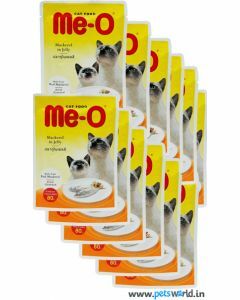 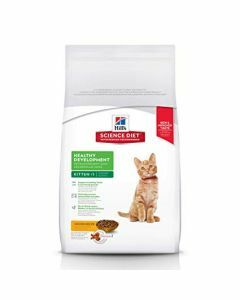 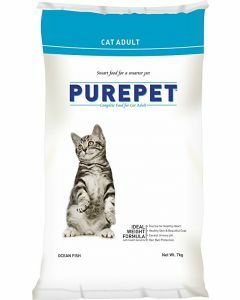 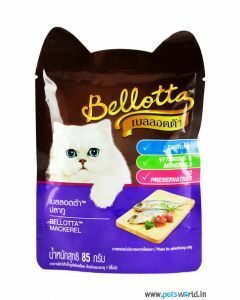 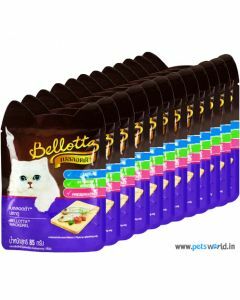 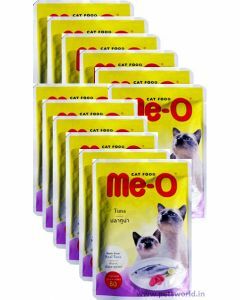 The branded cat food and treats that we offer, are so great in taste that your pampered pet will definitely love eating. 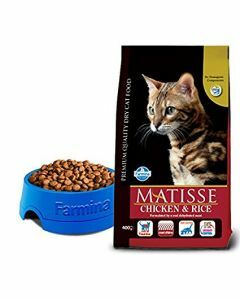 The principal benefit of feeding these brands is that they are extremely healthy and of a pleasant taste at the same time! 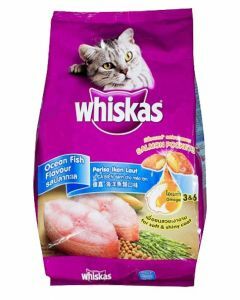 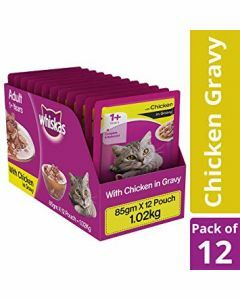 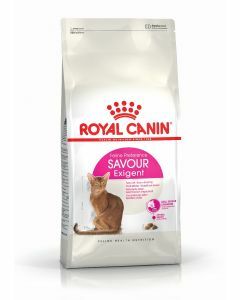 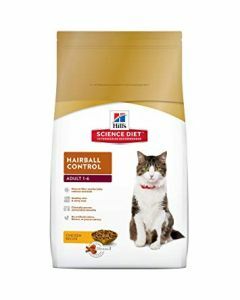 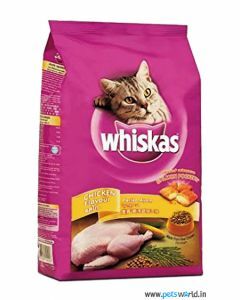 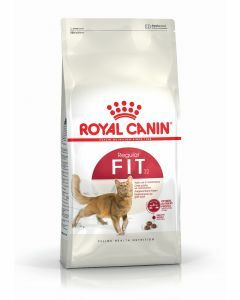 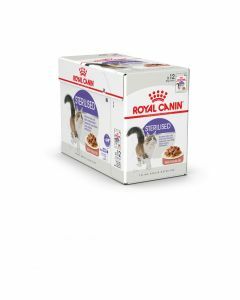 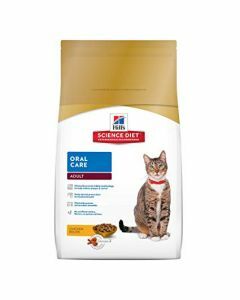 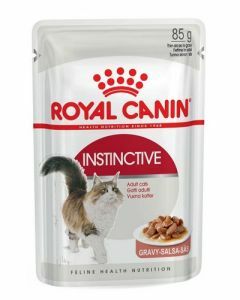 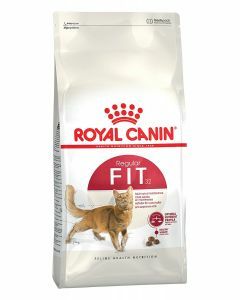 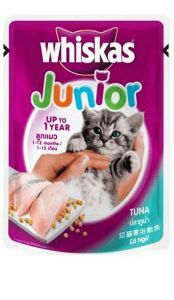 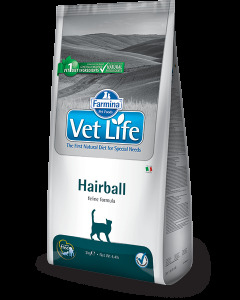 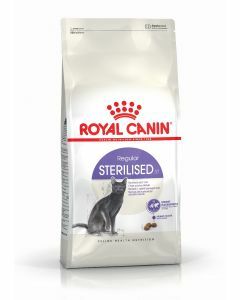 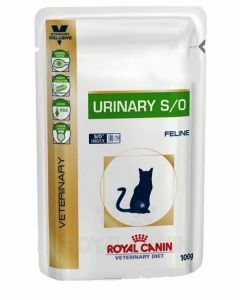 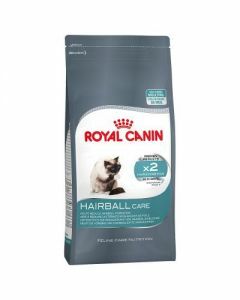 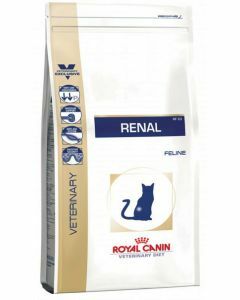 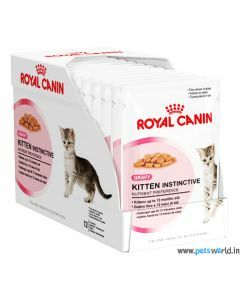 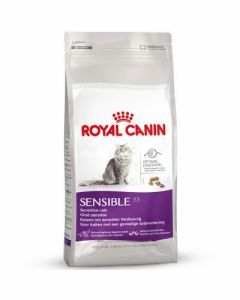 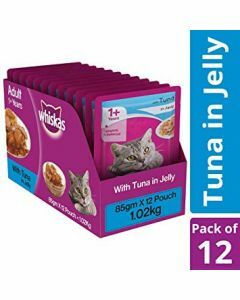 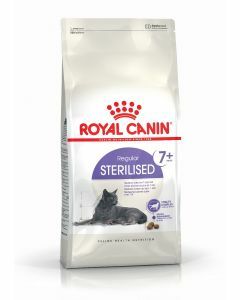 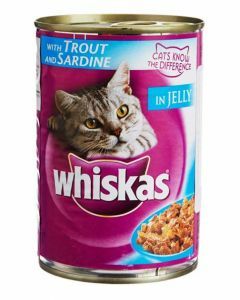 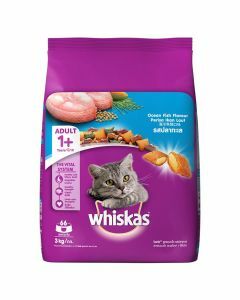 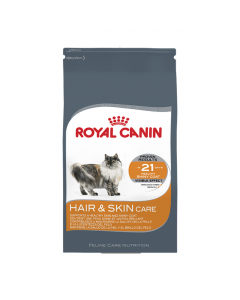 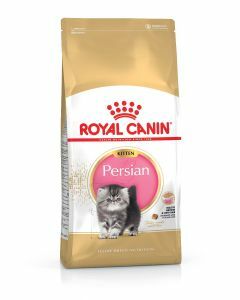 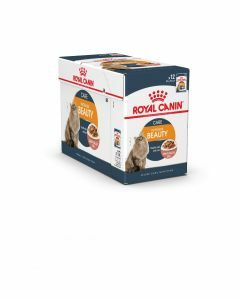 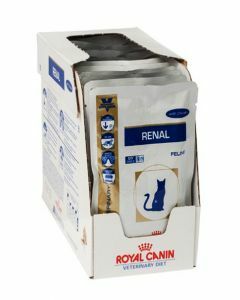 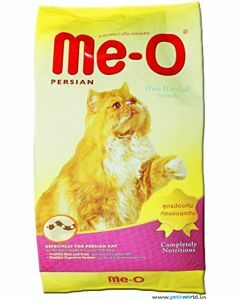 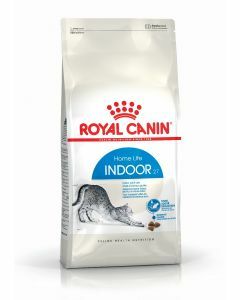 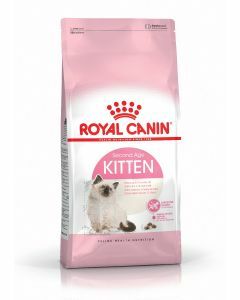 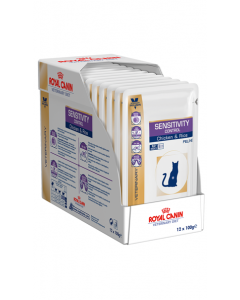 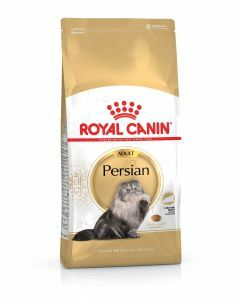 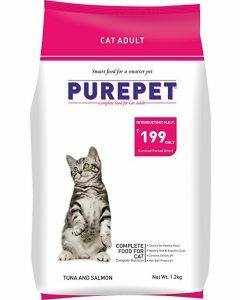 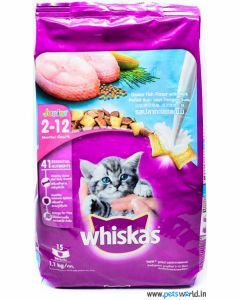 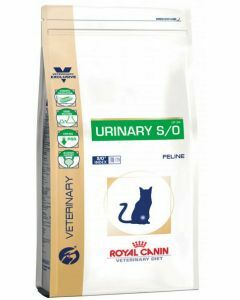 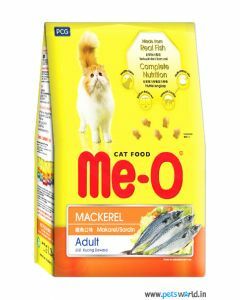 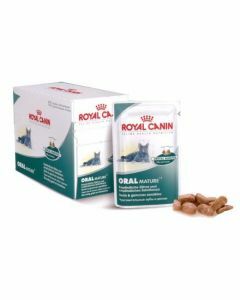 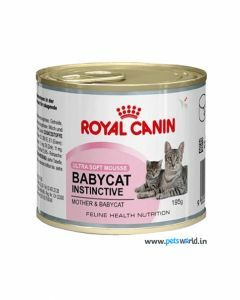 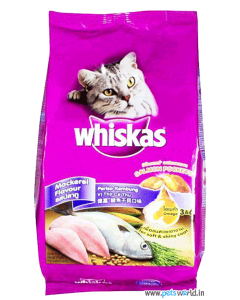 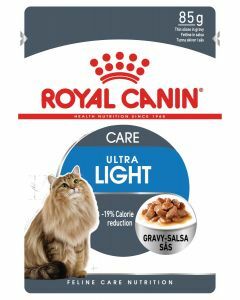 Some of the major products offered by us are Royal Canin Cat Food, Royal Canin – Kitten Persian 32, My Beau Cat Supplement, Drools Cat Food, WHISKAS kitten ocean fish cat food, WHISKAS tuna in jelly canned cat food, pedigree cat food and Royal Canin Oral Mature Cat Food Pouches. 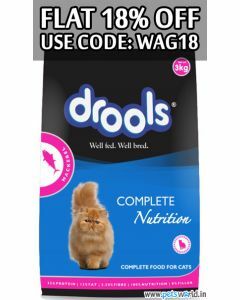 All cat foods that you get on Pets World ensure that your cute furry friend is getting all the essential vitamins and minerals. 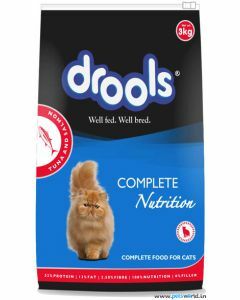 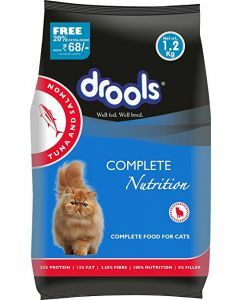 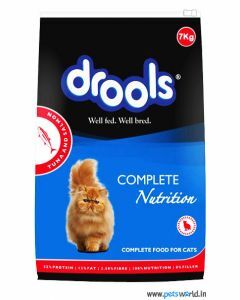 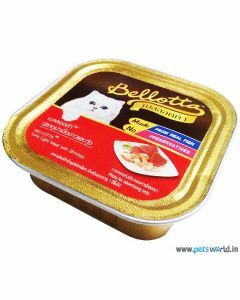 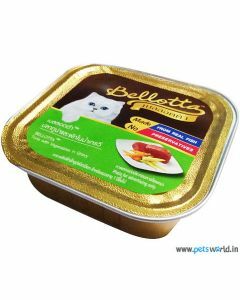 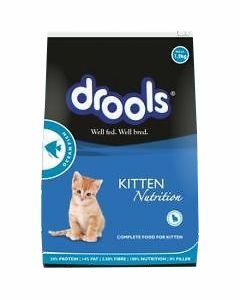 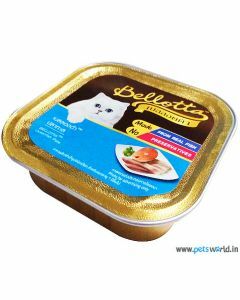 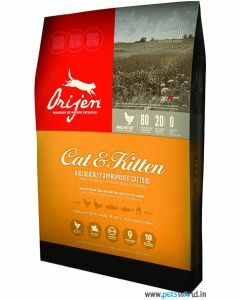 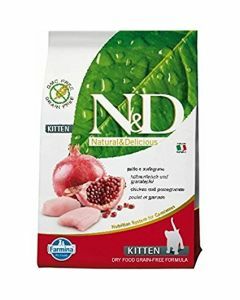 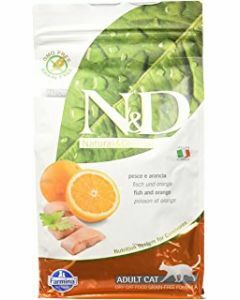 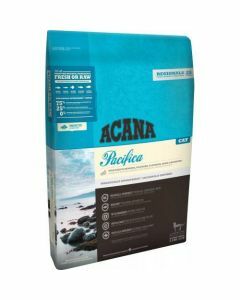 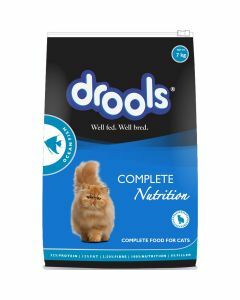 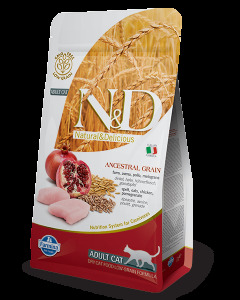 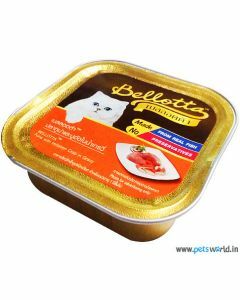 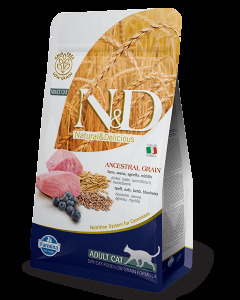 The dry food offered by us is devoid of all sorts of artificial colors, preservatives or cheap fillers. 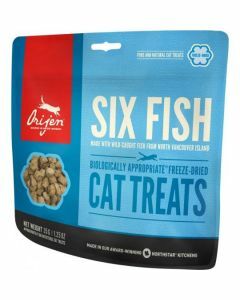 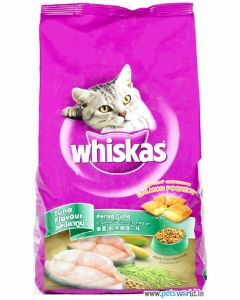 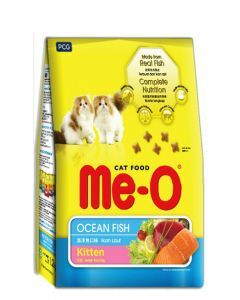 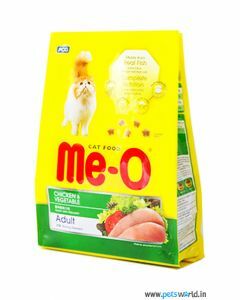 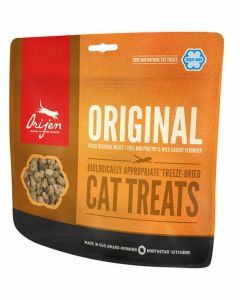 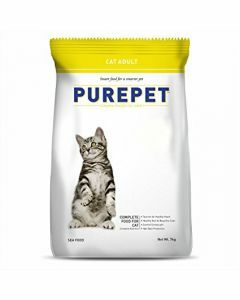 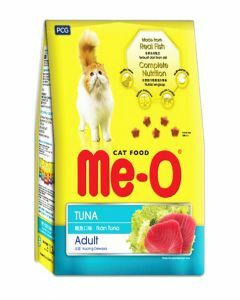 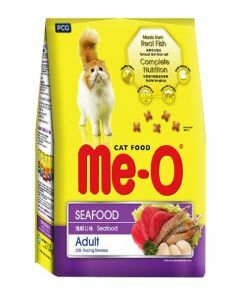 These nutritious cat treats make your adorable cat energetic and playful. 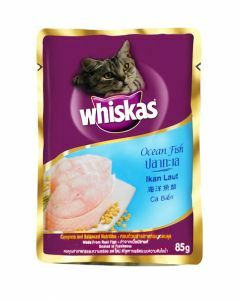 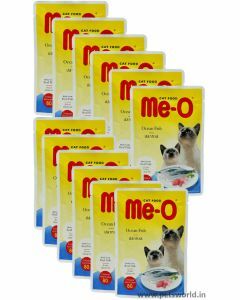 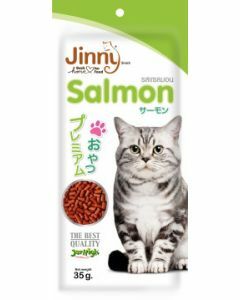 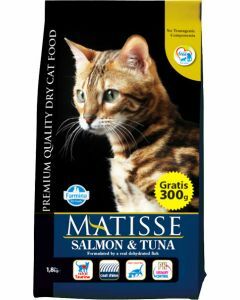 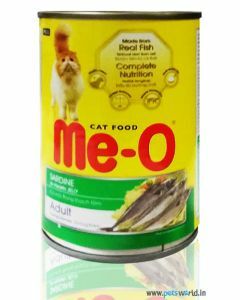 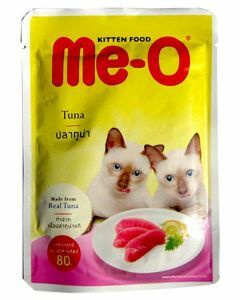 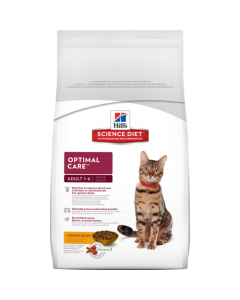 The canned food offered by us provides a suitable quantity of proteins and meat, required for the muscles and health of your lovely cat or sweet kitten. 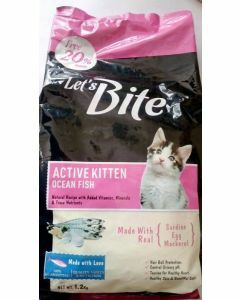 Moreover, these healthy cat treats also prevent infection in the urinary tract of your cat. 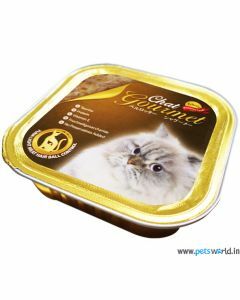 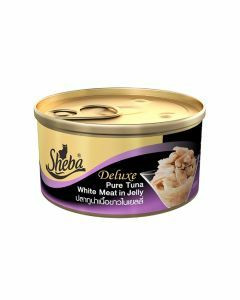 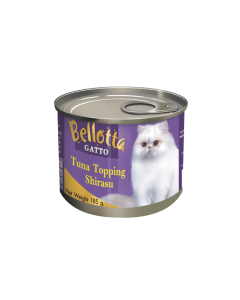 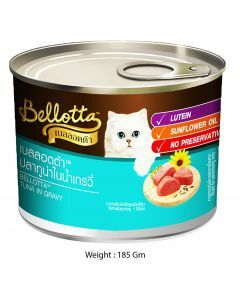 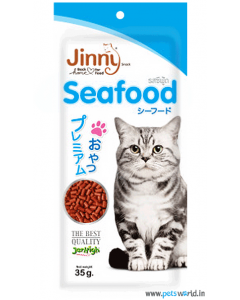 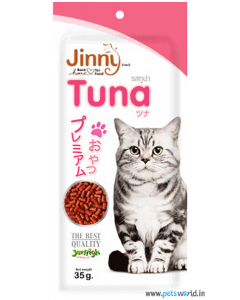 Therefore, choose from the list of some popular cat food brands and put all your worries to rest.